Home » General World News	» Here comes JPMorgan earnings…. JPMorgan is scheduled to report first-quarter earnings results later today, kicking off another earnings season for the largest US banks. 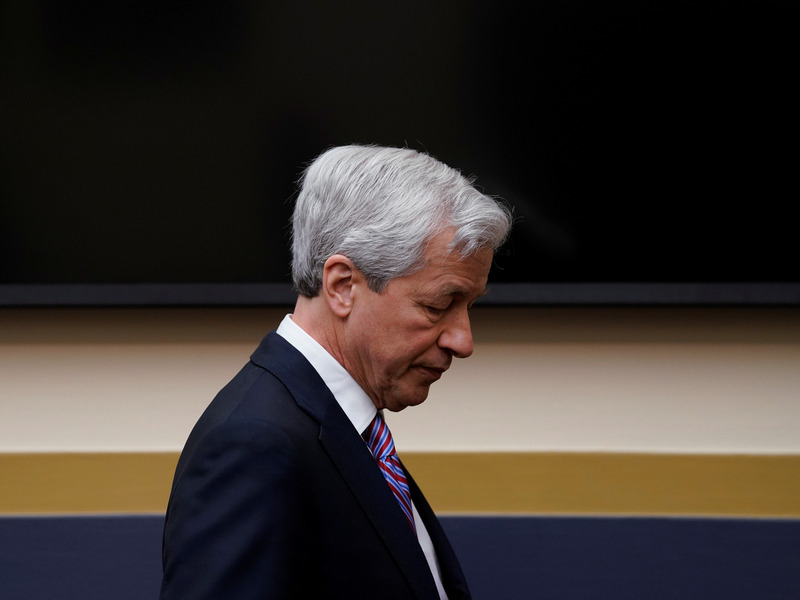 JPMorgan Chase is scheduled to report first-quarter results on Friday. Here’s what analysts are expecting from the biggest US bank. Adjusted net income: $7.7 billion. Consumer and community banking revenue: KBW analysts predict $13.4 billion in revenue in this segment, JPMorgan’s largest. The unit houses the bank’s retail bank, credit card unit and mortgage and auto lending operations.